It’s very easy to get started with Facebook advertising. 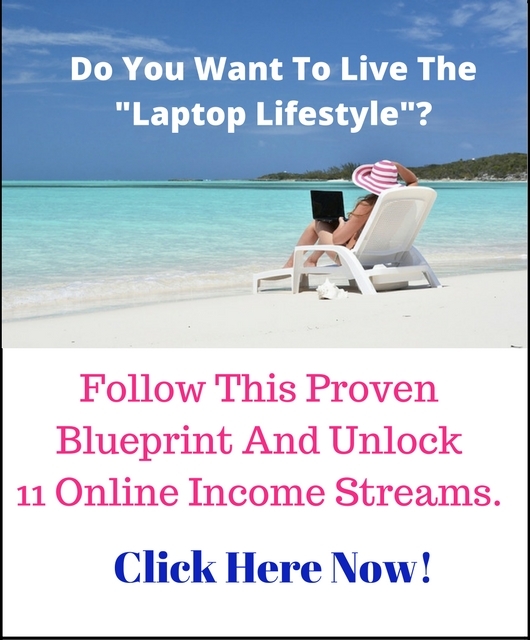 Many businesses, affiliate marketers and solo entrepreneurs do it. However, many marketers and businesses are actually LOSING money on their Facebook ads. They simply spend more money on advertising than what they make back in sales. Yes, it’s true that you’re buying necessary data with your ad spend – and that you have to do that to learn what works and so on. However, now and then you must hit a WINING ad – because you can’t keep losing money each and every time you advertise! What’s the absolute BEST interest to target? If you’ve been placing ads on Facebook, you know that unless you have a custom audience – or you target your Facebook fans, then you have to enter an interest and / or behavior to tell Facebook who you want to see your ad. The fact is, that a lot of Facebook marketers are obsessed with finding the BEST Interest to target. They are 100% sure that that’s the single BIG secret to a successful winning ad campaign. There are millions of entrepreneurs and businesses who are placing ads on Facebook. And many of them who are in the same niche or industry, are bidding on the SAME interests. So why should Facebook show YOUR ad instead of the others? Well, one way is to put in a very high manual bid. But that’s not necessarily going to change much – and it can be very expensive. What you have to keep in mind is that Facebook – like other Social Media platforms – is all about being “Social”. That is, Facebook favors posts – and ads – that get clicks, likes, shares and comments. Facebook wants to show the most RELEVANT posts and ads to their audience. But basically, Facebook wants to show you more of the kind of posts they notice that you like, share and comment on – than posts you don’t interact with. It’s the same with who’s posts you see in your Facebook feed. You will see more posts and more frequently from friends and Facebook Pages you like – whose posts – and ads you interact with. What Facebook Pages did you click “Like” on last week? So now, ask yourself, what did you click LIKE on last week, last month and even last year that you don’t really care about today? You probably don’t remember, right??!! This is another reason why targeting a certain interest or behavior don’t always give advertisers the best marketing results on Facebook. Because when we’re on Facebook, we tend to click “Like” on a lot of posts and pages – but that doesn’t automatically mean we are seriously interested or the best potential customers for everything we click the “Like” button. I’ll now share some Facebook marketing tips, that you can test next time you place ads on Facebook. It may improve your results, lower your cost-per-click, increase the total reach and give a higher relevance score. It’s all about testing different strategies – and I do hope this will help you get a WINNER ad! To reach your best audience with your ads, with the lowest cost-per-click (CPC), your best option to target is many times your WARM MARKET. It’s always more difficult to be successful with a cold market – that is, when you target people based on an interest they have (or behavor), but they – probably – don’t know you or your company. If you market to a cold audience, your first goal should be to turn them into a warm audience. A warm audience is people who know you and – hopefully – like and trust you. 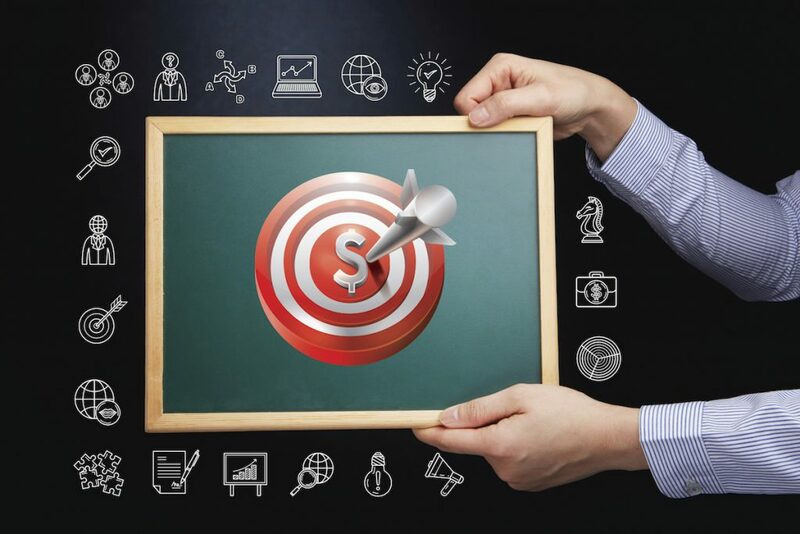 It’s much easier to reach your marketing goals and make sales – if you’re marketing to your warm market. So if you have a warm market, start advertising to them. Your Facebook Page Fans, i.e. people who like and follow your page. Your website visitors. Place a Facebook pixel (a code) on your blogs and websites and create a Custom Audience of people who visit your site. You can then target people who visited your website within a certain amount of days – as of now up until 180 days. You can also target people who clicked through to your sales page but didn’t buy, people who watched a video etc. There are many different fantastic possibilities you can elaborate with here. Facebook wants to create a good experience for their users, and this includes showing quality ads – not ads that are annoying, rude or irrelevant. Therefore, advertisers usually get “rewarded” for a high relevance score, a lower CPC and more reach. Increasing click-through rate (CTR) will increase your relevance score, and thereby also lower your Facebook ads cost. To say what a metric “should” be is always difficult – many factors play in – but in general you want it to be at least 2-2.5%. So how do you increase your CTR? Basically, it comes down to targeting the right audience with the right message. You’ll have to test and tweak and improve. But when your ad has reached 1.000 viewers and the CTR is low (less than 1-1.5%), you must either stop it or tweak it or change audience, because if an ads CTR is low – then you know that your ad will not become a “winner”. You also want to keep the ad’s frequency – the number of times the same user sees the same ad – as low as possible. If frequency gets too high, your CTR will fall. It’s good if frequency is around 1.0 – 1.2. To get a high CTR with your ad, try to make it social, NOT salesy, and use an image and ad copy that triggers trigger curiosity, desire and interest, so that your targeted audience click on it without really thinking about it. Facebook has also for some time now favored videos over images. So 1-3 minute videos is also something you should test. And with regards to images, try to use images that “stick out” but don’t look like it’s for an ad. 4) Consider your ad copy, image, interest (target), landing page and the entire sales funnel as an entire system. Each component of this system, ad copy, image, interest, etc must be congruent and relevant. When you advertise on Facebook, they check out your ad copy, the keywords and the image (or video) you use… to see if this is all relevant to your chosen target audience. And yes, even your funnel counts as part of your ad. They will check your Landing Page, they may even know the files in membership pages etc. Additionally, people are NOT on Facebook to buy things, in general the best way to use Facebook is to build your audience, to build your list. When you have provided value and established a relationship with your audience – you can present something to sell. What should my CPC be? What is a “good” CPC? Sometimes you hear a “good” CPC on Facebook is $0.5-$1. The truth is though, that you have to figure it out yourself what a good CPC is for YOUR business. Because for one business a CPC of $1 may be good, whereas for another it might be $10. 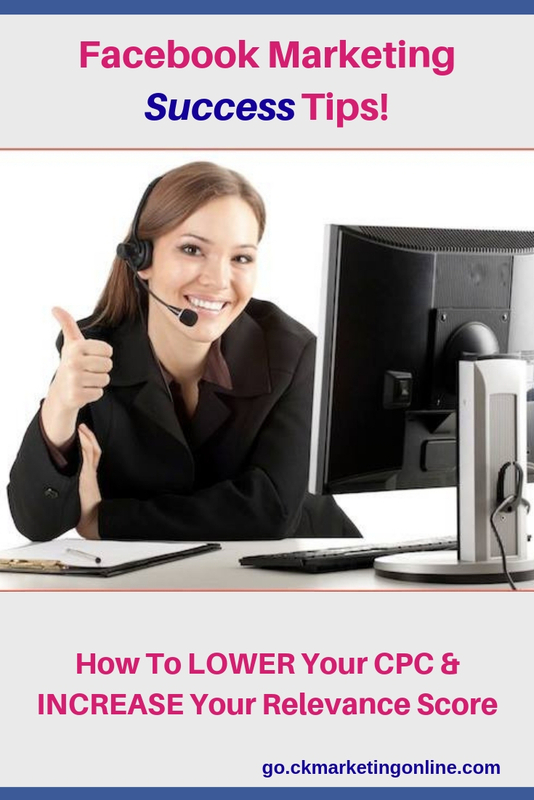 After you’ve done Facebook ads for 30-60 days, you’ll know how much a good CPC is for your business. You know this by calculating your Earnings Per Click (EPC) over a specific period of time. As long as your EPC is higher than your CPC during the same period of time – you’re profitable and your CPC is good. Then of course you always want to increase your EPC and decrease your CPC – this is an ongoing test and trial game! If you found value in this post please SHARE with your fellow marketing friends! 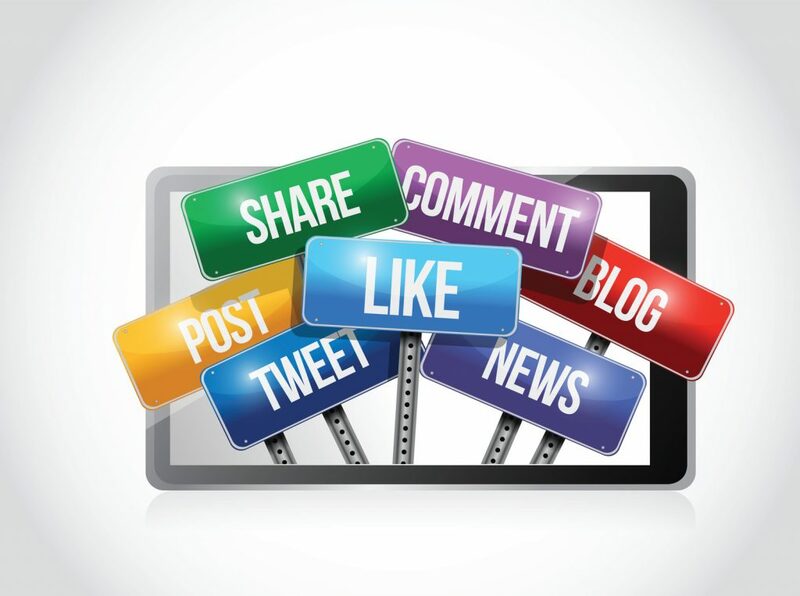 And please share any Facebook Marketing tips you have in the comment section here below! Ps: You may find these articles useful – how to have the right mindset about paid ads – and some tips aobut Facebook marketing metrics!! 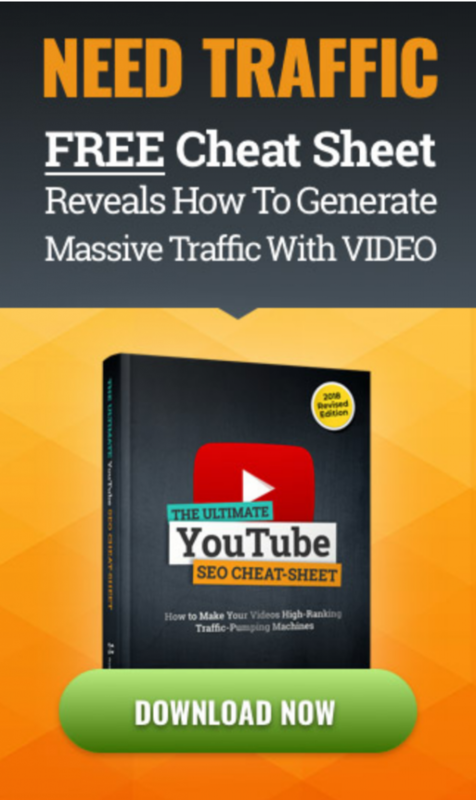 It’s most likely the best choice of traffic source if you want to get traffic, leads and results FAST. 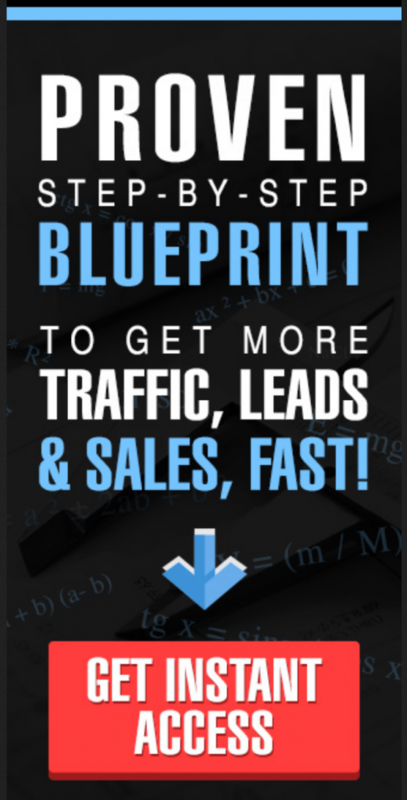 It’s a paid traffic source, and as always – you must know what you’re doing before you start spending a lot of money – but if you learn how this works, it’s a fast and cheap way to build a big email list and grow an online business.